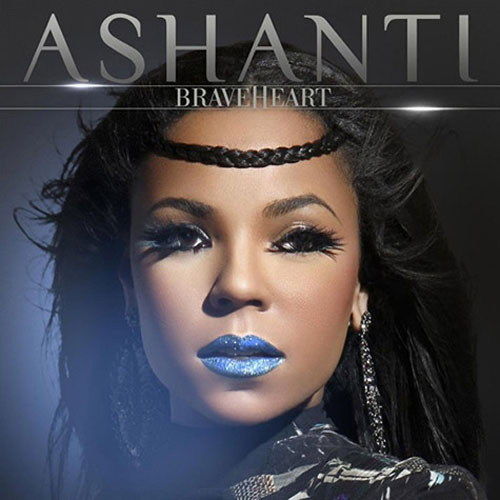 Ashanti drops her 2nd single from her upcoming album Braveheart entitled, No One Greater. The songstress teamed up with former Murder Inc. boss, Irv Gotti for this urban track. With the help of Maybach Music hot young stars Meek Mill and French Montana, do you think this is a good follow up to The Woman You Love?